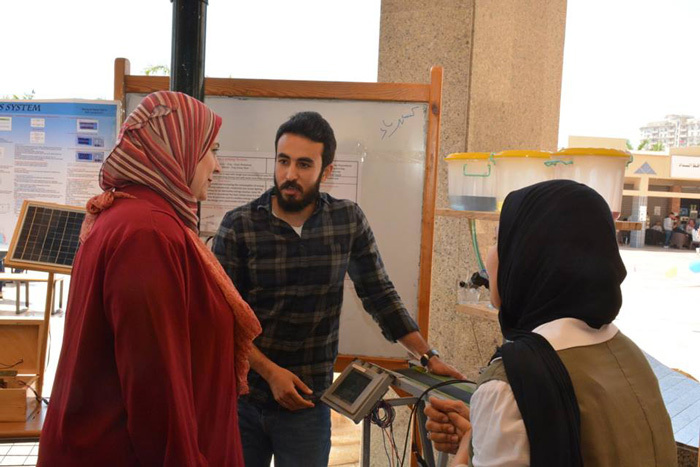 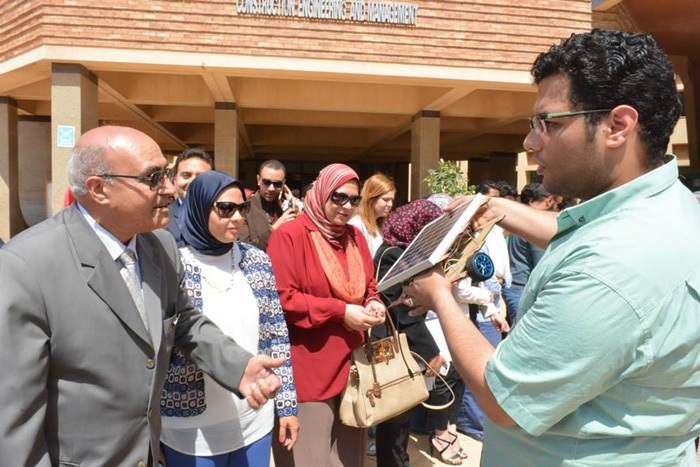 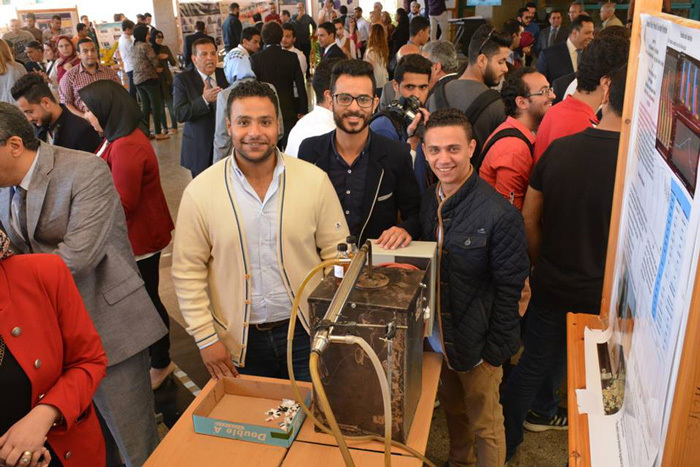 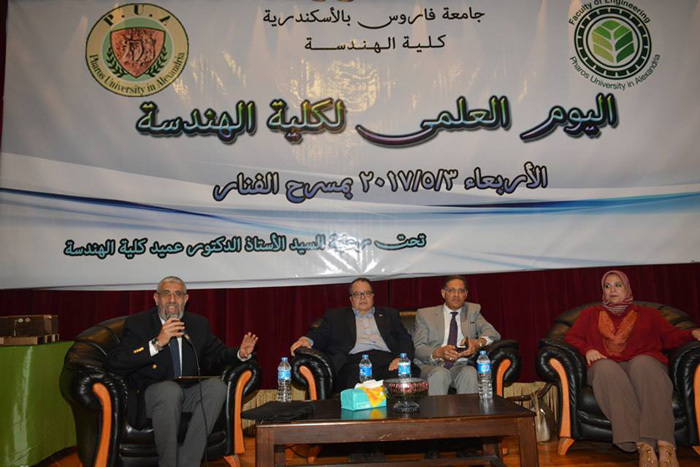 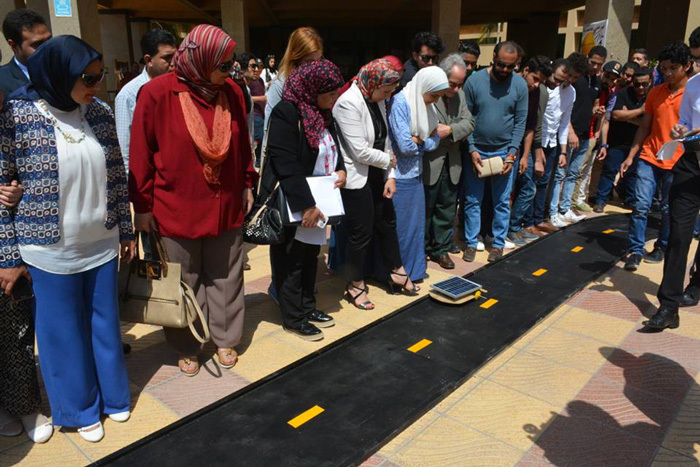 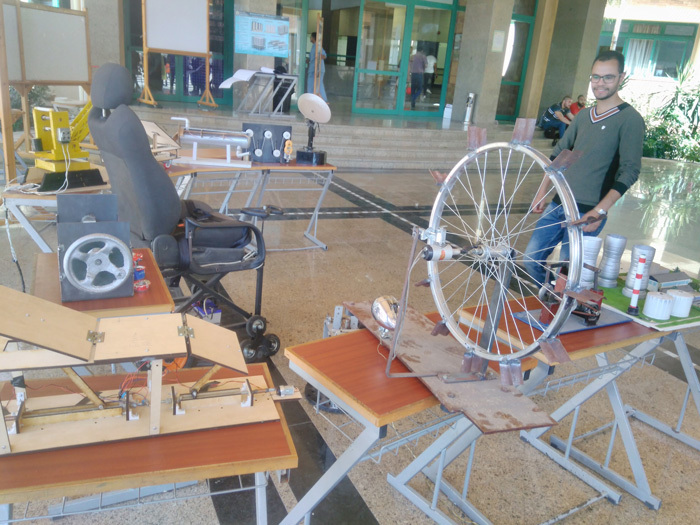 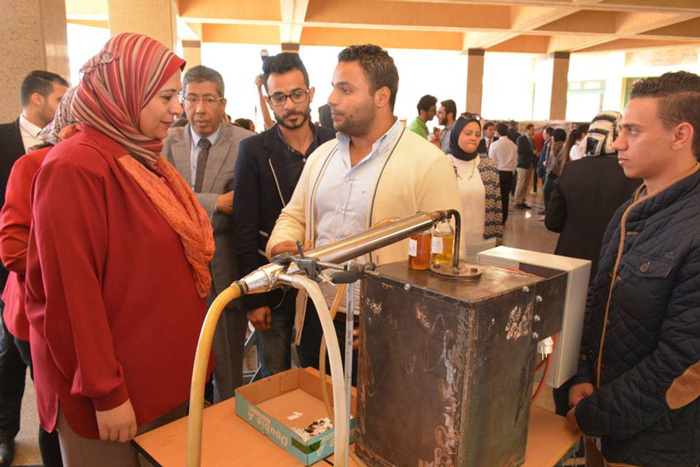 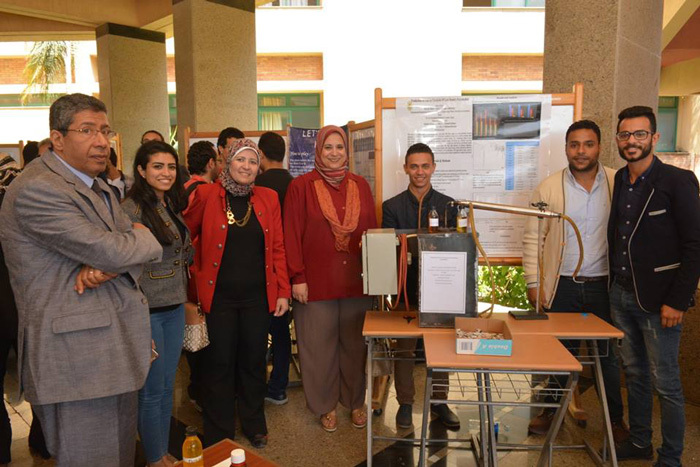 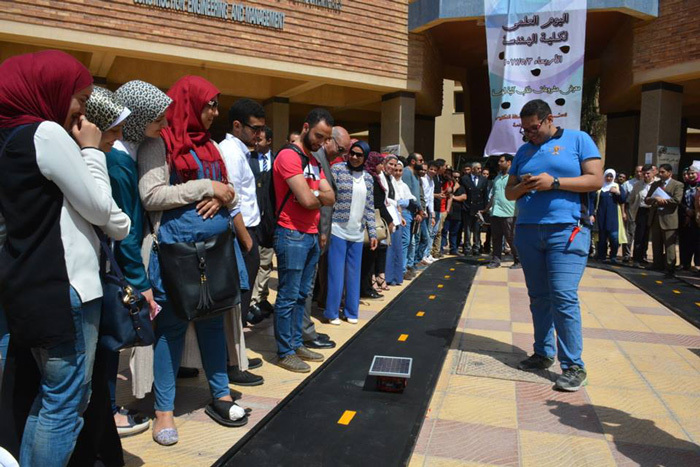 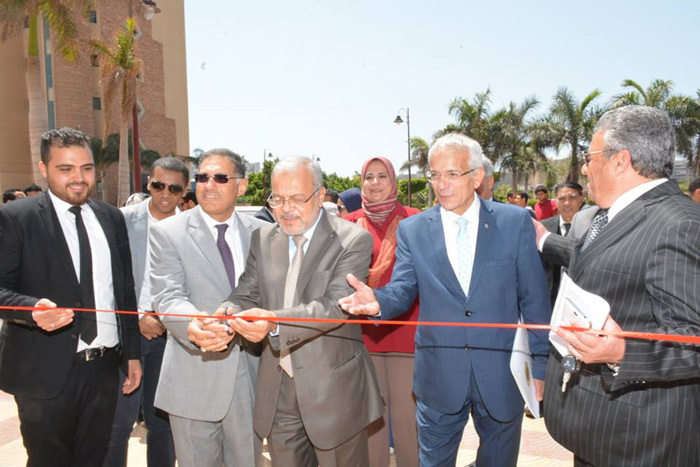 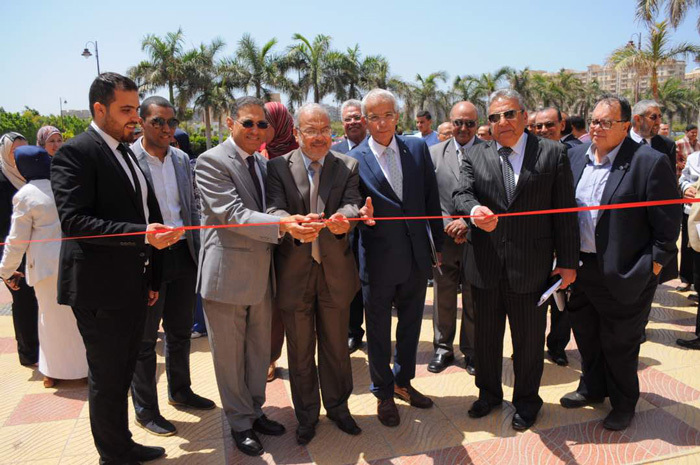 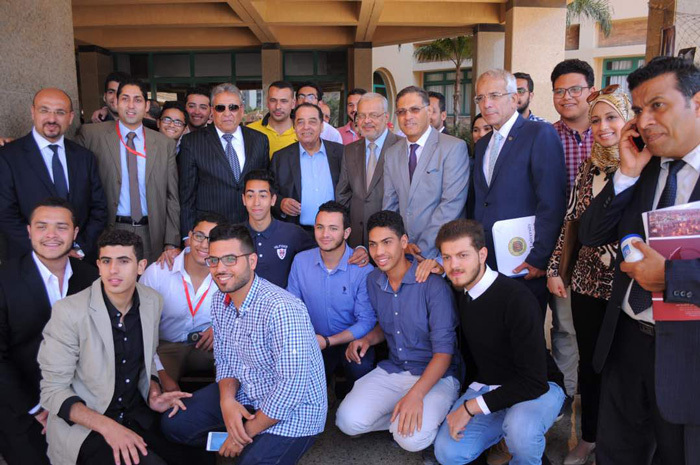 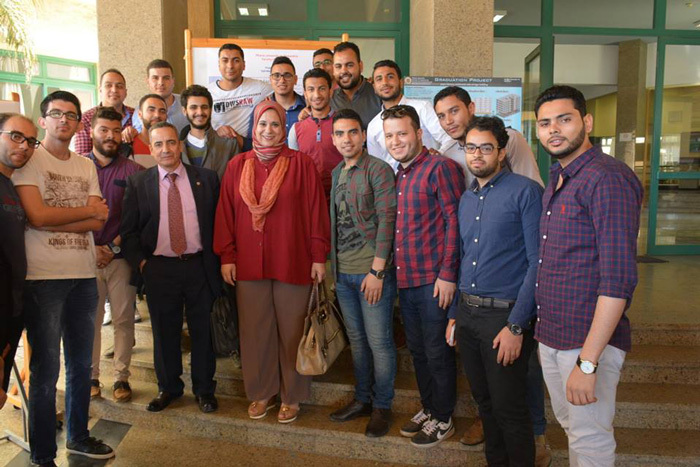 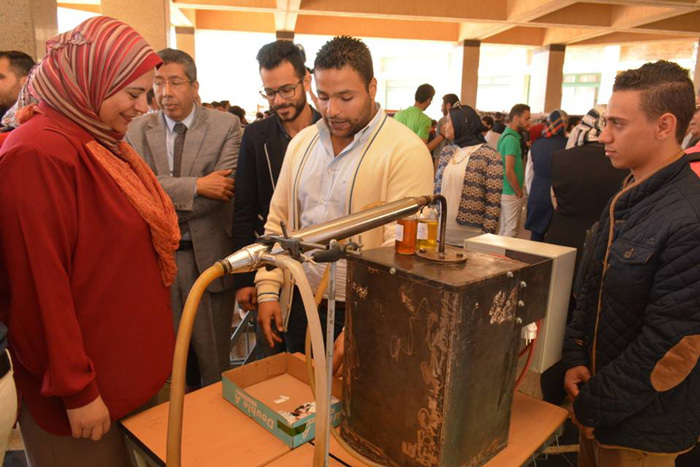 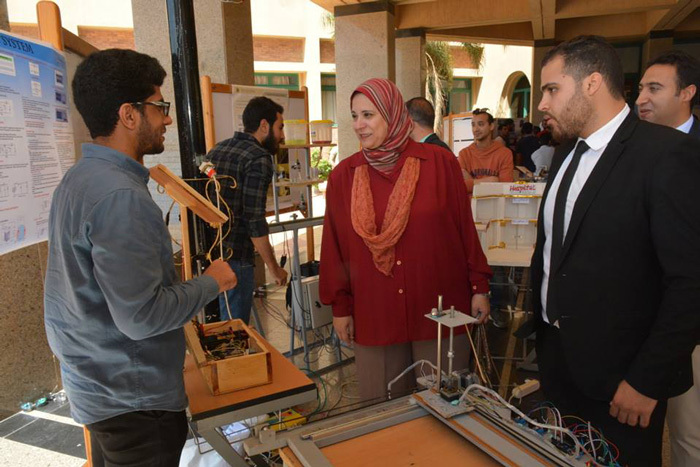 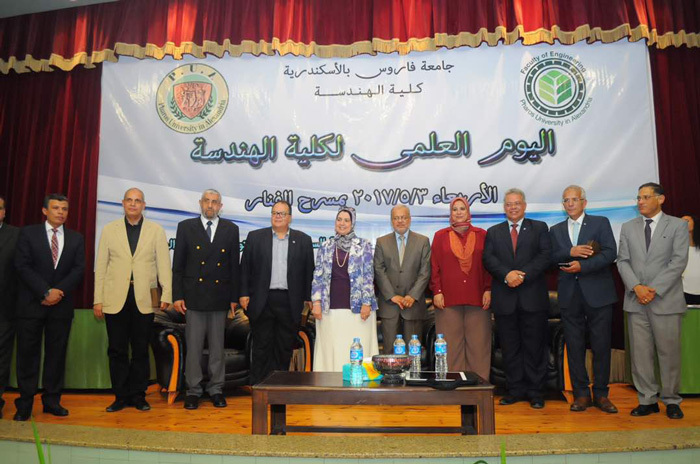 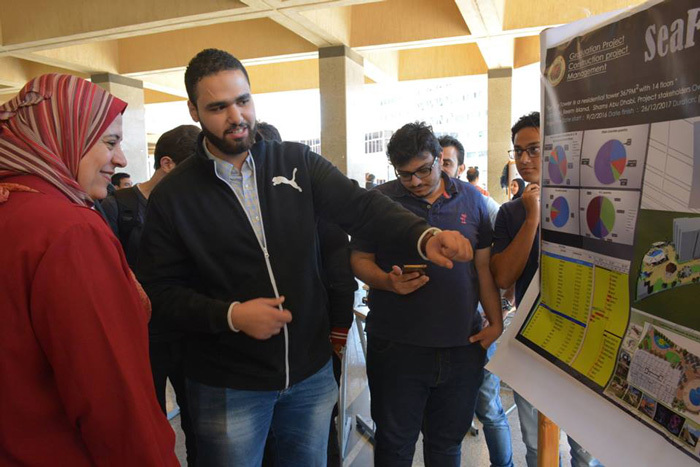 The faculty of Engineering held its Scientific Day for the academic year 2016-2017 on Wednesday 3/5/2017. 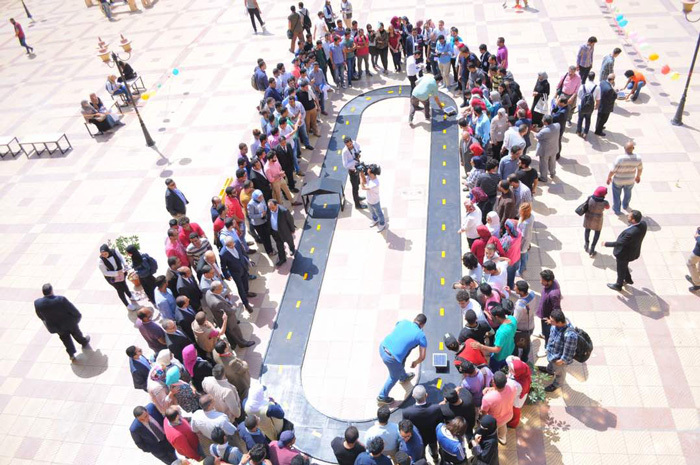 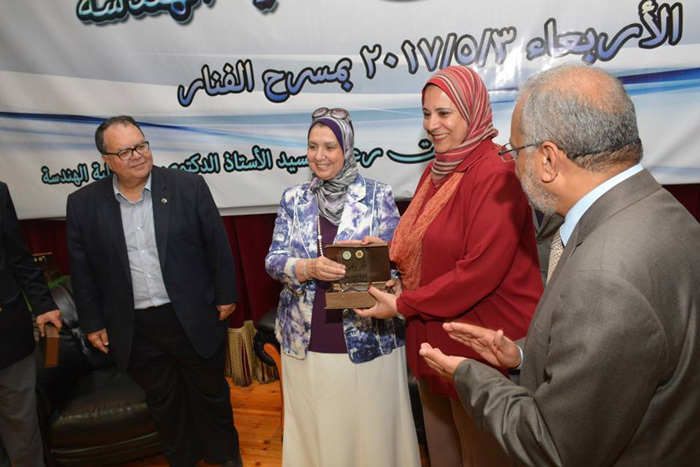 Many societal parties, students, faculty members, teaching assistants and staff members participated in the event. 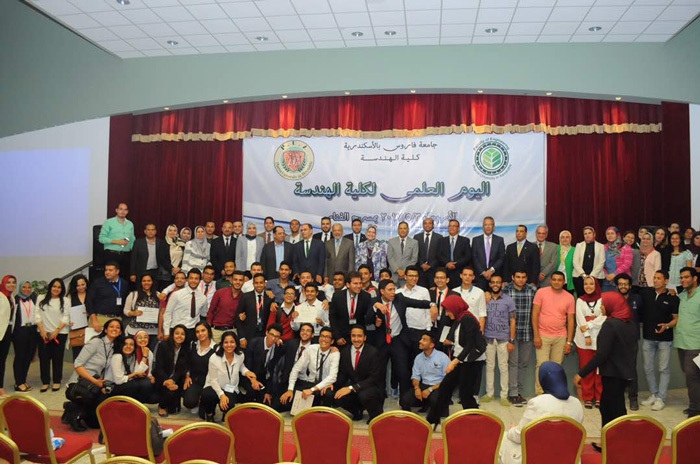 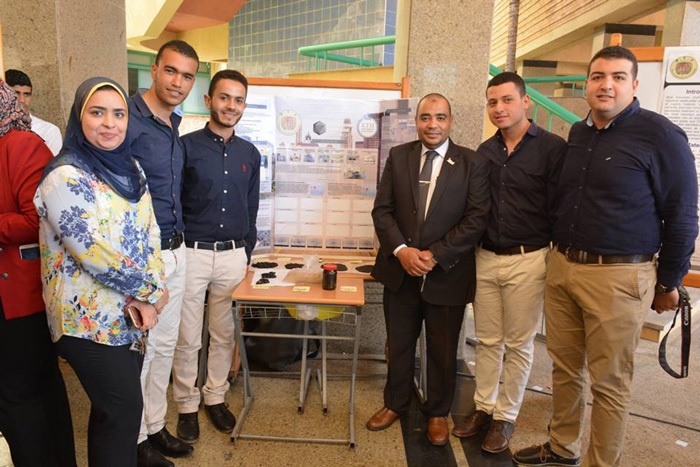 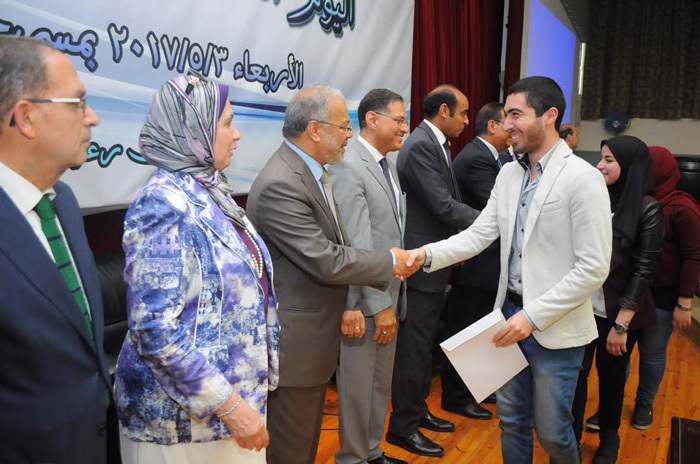 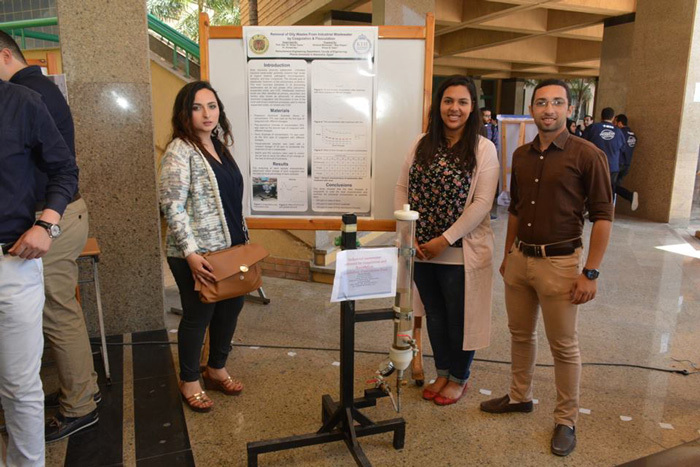 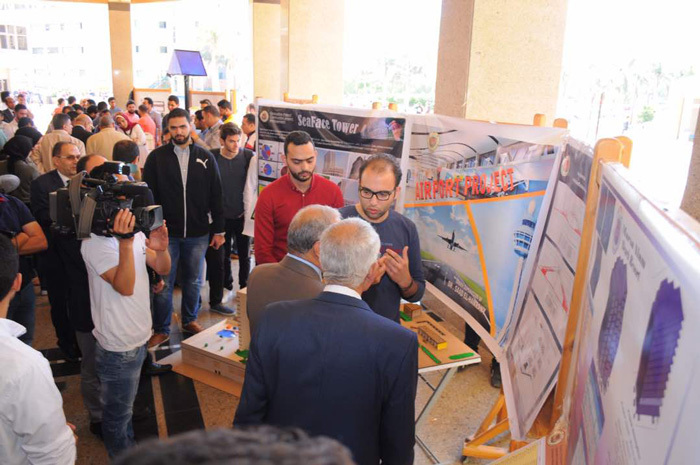 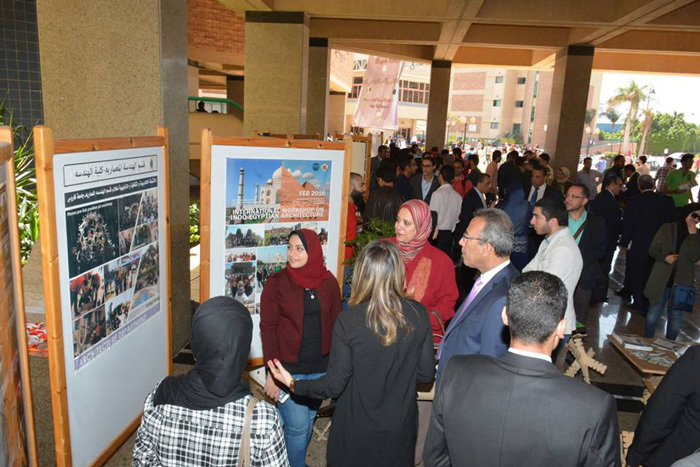 At the outset, the faculty of Engineering seven departments made a series of presentations of the projects and achievements each department fulfilled during the academic year 2016-2017. 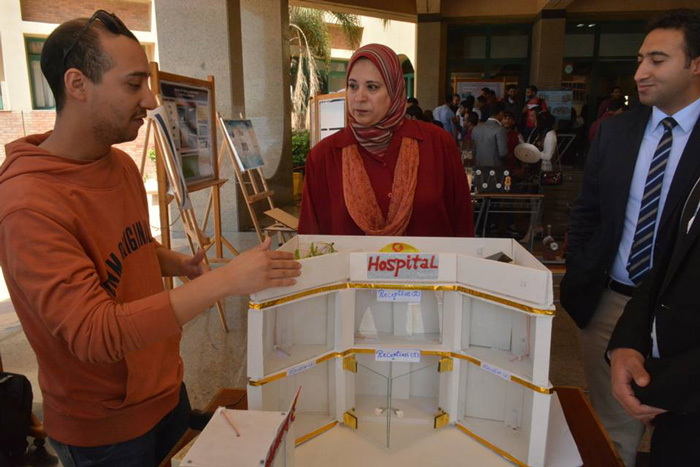 These presentations also incorporated proposals for the educational process development.